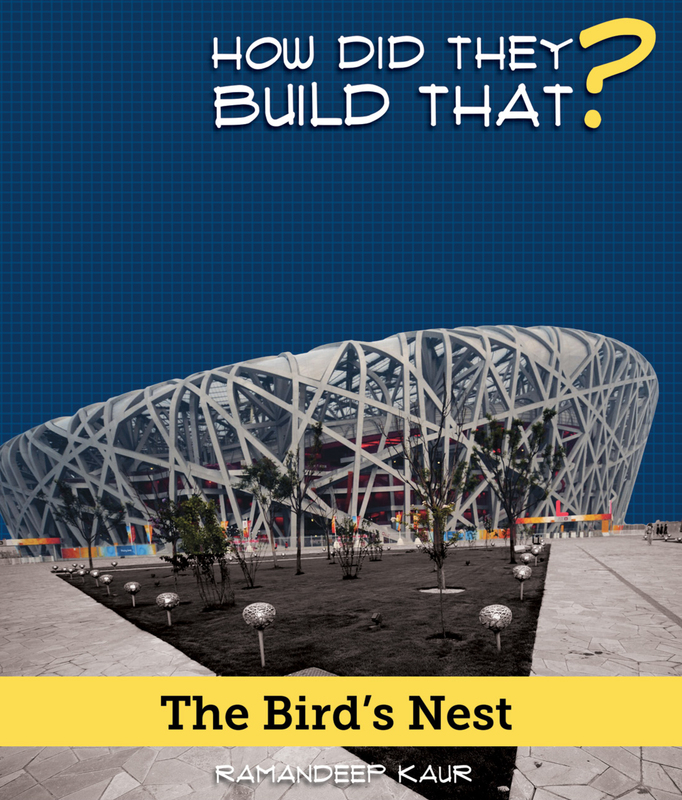 The Bird’s Nest in Beijing, China, is not your average bird’s nest. It is made of steel and can hold nearly 90,000 people. Made for the 2008 Summer Olympics, this building is just as exciting as the sports games played within it. 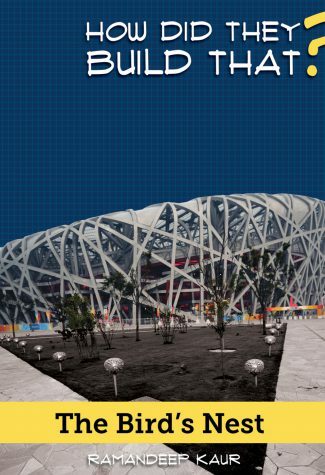 Since the Olympics, the Bird’s Nest has continued to be a popular attraction for visitors. Read more to learn how this “nest” was created, how long it took to build it, and what it is being used for today. From the series How Did They Build That?